Do you have an Ultimate Software AIR XML file that you need to e-file? If so, you are in luck! 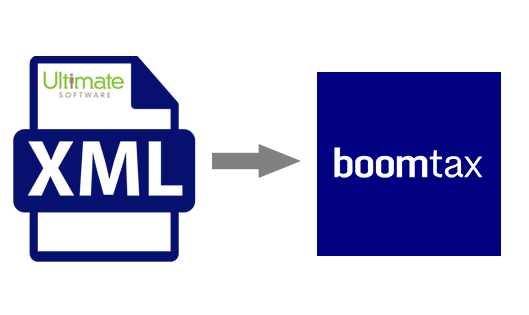 BoomTax now has the ability to import your XML file and e-file your forms within minutes. How do I e-file my Ultimate Software AIR XML? First, contact BoomTax for instructions on how to upload your data file via our secure file upload link. After you import your XML file into BoomTax, simply go to your filing and click ‘E-file’ at the top. From here, BoomTax takes over and will e-file your forms with the IRS, and send real-time email notifications as your filing is processed. Bulk import your 1095-C data with our Excel/XML import. Download and print your 1094-C & 1095-C as PDF files.